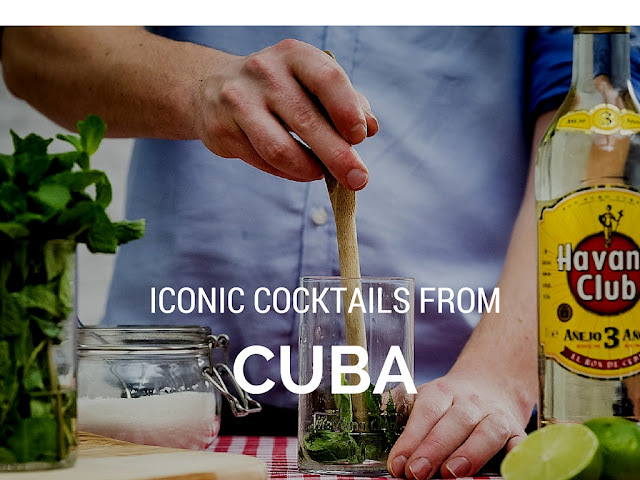 While I wait patiently for the opportunity to visit Cuba in 2016, I plan to enjoy a sip of Cuba at home with these iconic cocktails. A simple crushing of sugar, rum, lime and mint. 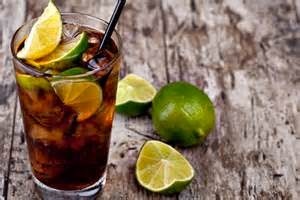 A high ball made of quality rum, coke and a lime. Squeeze the lime into a glass and drop in the lime shells. 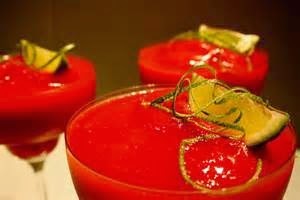 A light, refreshing sweet drink. If you don't have strawberries you can use mango, watermelon, raspberries or any other preferred fruit. Combine in blender, process until smooth. 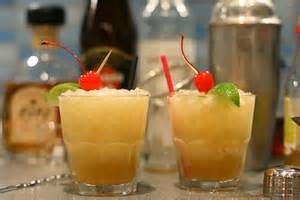 Gradually add ice until desired consistency. Shake over crushed ice in a shaker. 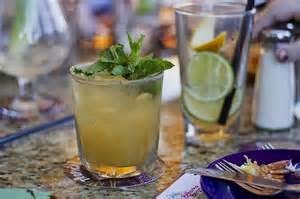 Strain into a large highball glass over crushed ice. Add lemon or lime twist and serve.